Kane County is located in the Colorado Plateau high desert. The eastern border of the county is the Colorado River and Lake Powell. The southern boundary is the state of Arizona. The Anasazi lived here in prehistoric times. The Southern Paiutes lived here in historic times. 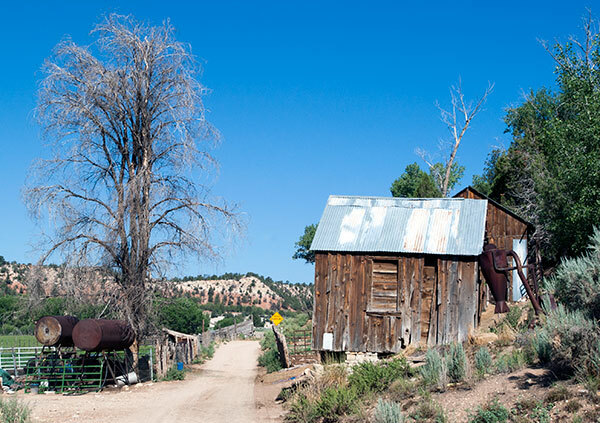 Several towns, including Kanab, were first settled in the 1860s, then abandoned. Kanab was resettled in 1870 at the request of Brigham Young. Until the 1920s, most of the county's residents were farmers or ranchers. In the 1920s, the Parry brothers of Kanab developed lodging, food, and other services for film crews shooting cowboy movies in the area. By the 1930s Kanab was called Little Hollywood because so many movies were made there. Kanab also become a tourist center for visitors to Bryce Canyon, Zion and Grand Canyon National Parks. Kanab is still a touristic center. Movies, not so much now. Kane County is severely conservative. The last Democratic Party candidate for President of the United States to carry Kane County was Woodrow Wilson. In 1916.